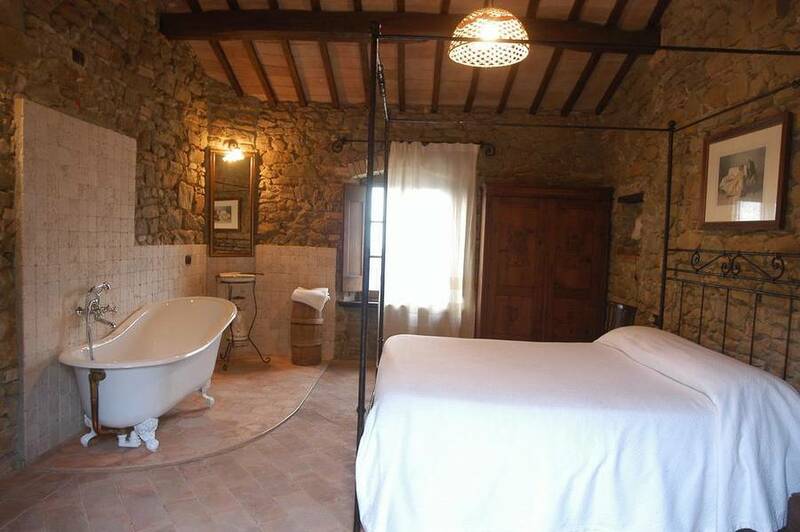 Welcome to Cantico della Natura, where you can spend your holiday surrounded by the peace and quiet of the countryside in an elegant 17th century stone residence tucked in the green Umbrian hills above Lake Trasimeno, and offering hospitality based on the tenets of sustainable eco and organic travel. 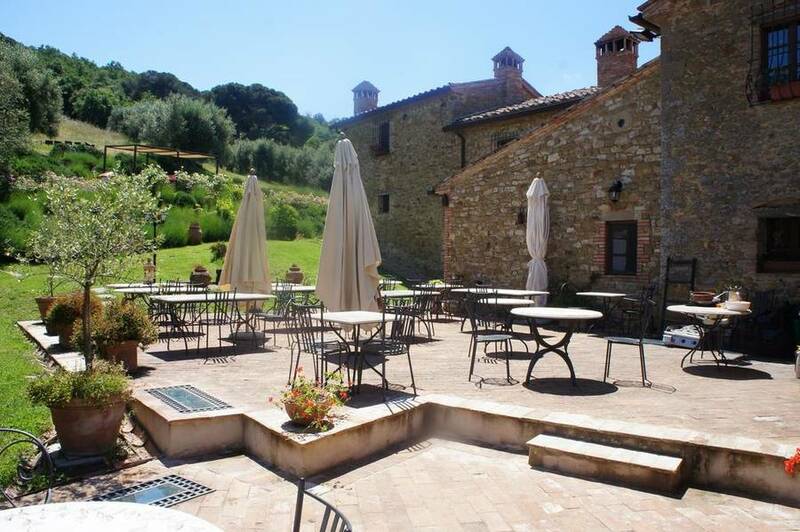 Savor the pristine Umbrian countryside for which this peaceful region is known from Il Cantico della Natura, which includes a 400 year old olive grove and 30 hectares of woods on its vast estate which stretches as far as the eye can sea. 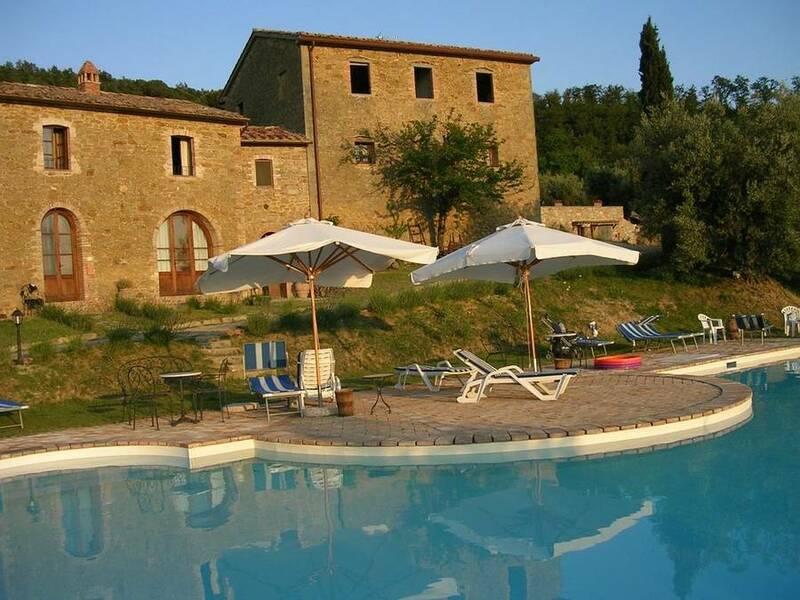 The large outdoor panoramic pool offers breathtaking views over the placid waters of Lake Trasimeno, over which the sun sets in all its glory each evening for an unforgettably picturesque end to your day. 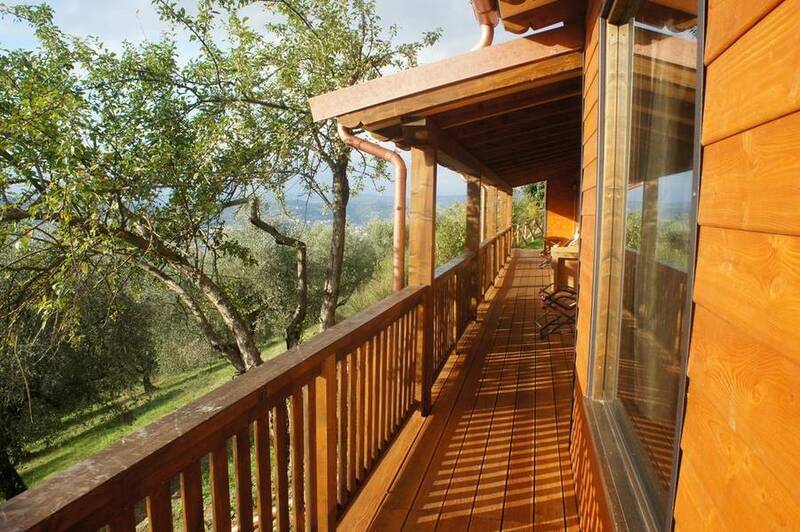 This green heart doesn't end with the scenery, however! 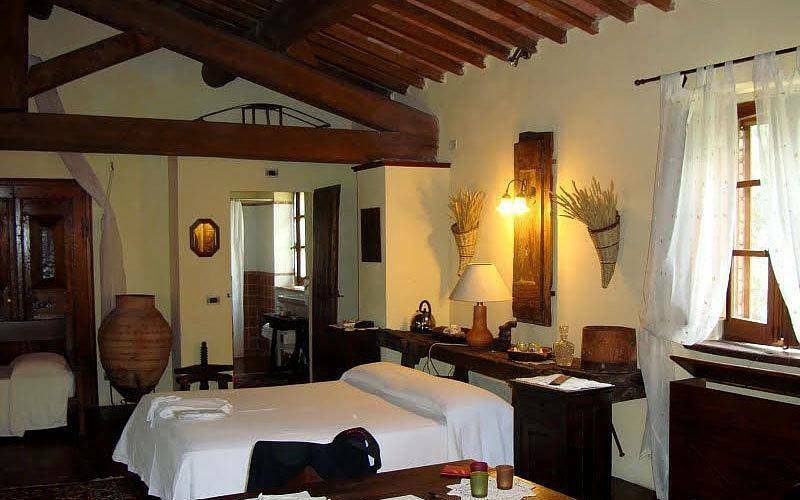 Il Cantico della Natura is a completely organic estate, and espouses an ecological philosophy in all facets of its hospitality, from the architecture and amenities to the estate's agricultural products and activities. 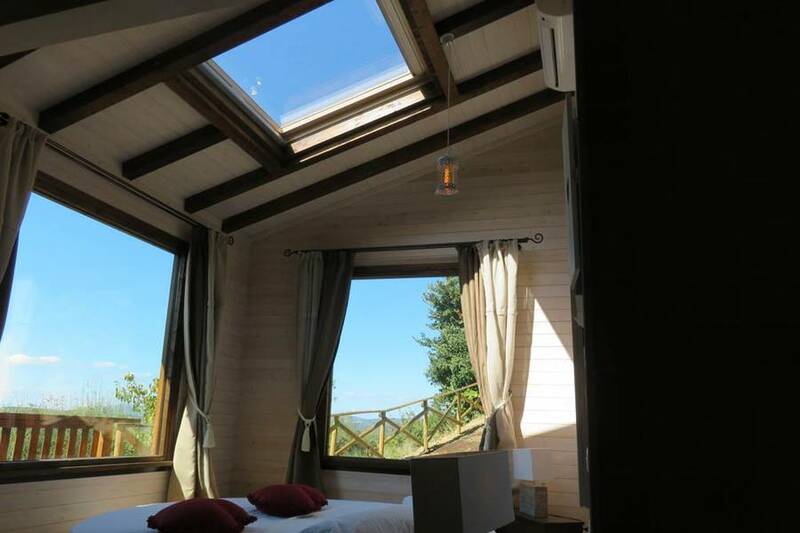 This eco-resort has been renovated using eco compatible materials and technology and is a member of the Ecoworld Hotel chain, with special attention paid to recycling and reusing waste. 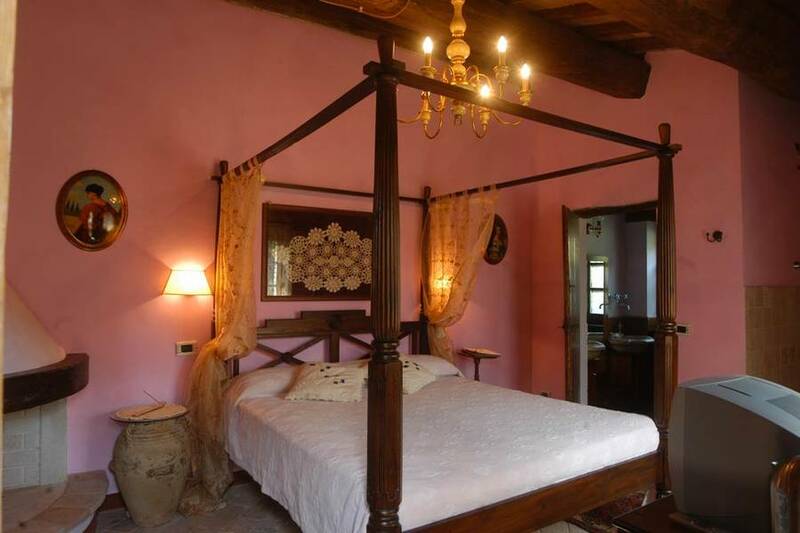 Il Relais Il Cantico della Natura boasts an elegante 19th century decor, blended with luxury accents with a contemporary flair that give each room a romantic yet chic atmosphere. 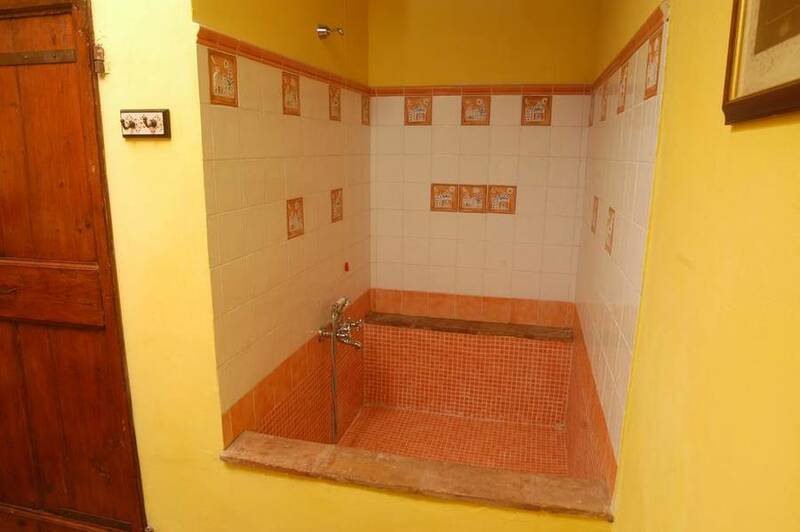 Apartments, standard rooms, junior suites, and suites: choose the accommodation which best suits your travel style whether you are travelling in a couple or with a larger group of family or friends, and you will immediately feel at home, pampered by the attentive services of the welcoming resort staff. 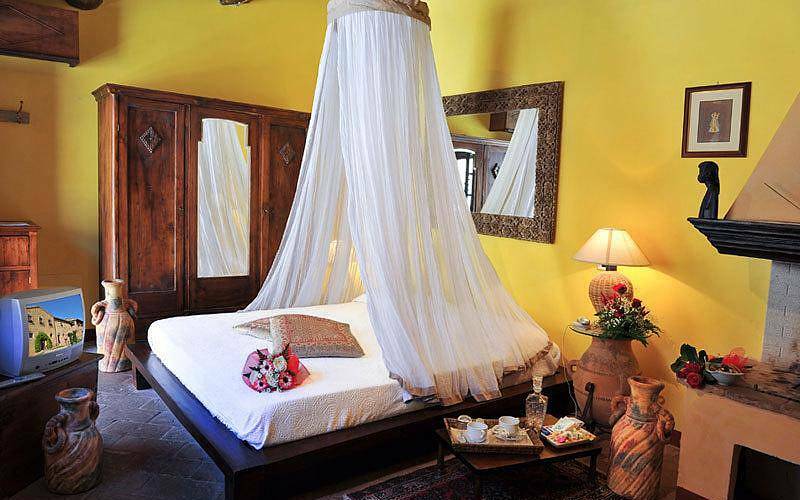 To ensure the perfect stay for each guest, the resort has created a number of packages suited to various interests and passions...from gourmet to sports and the outdoors. 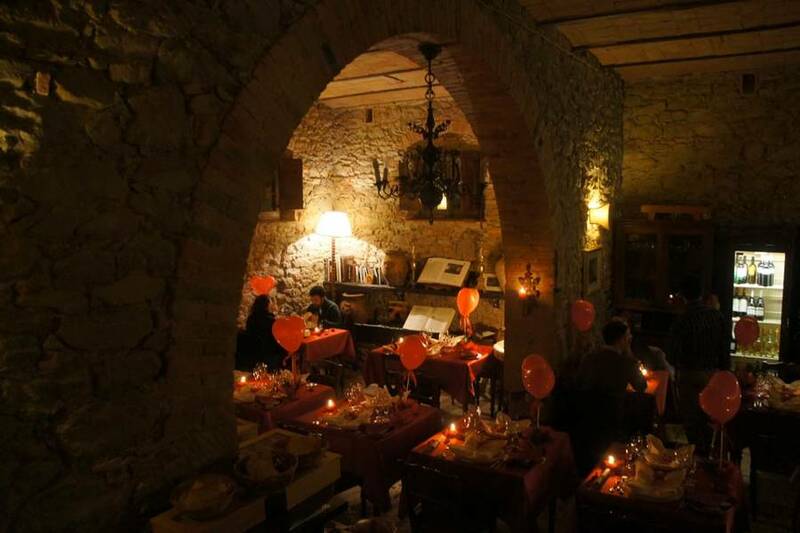 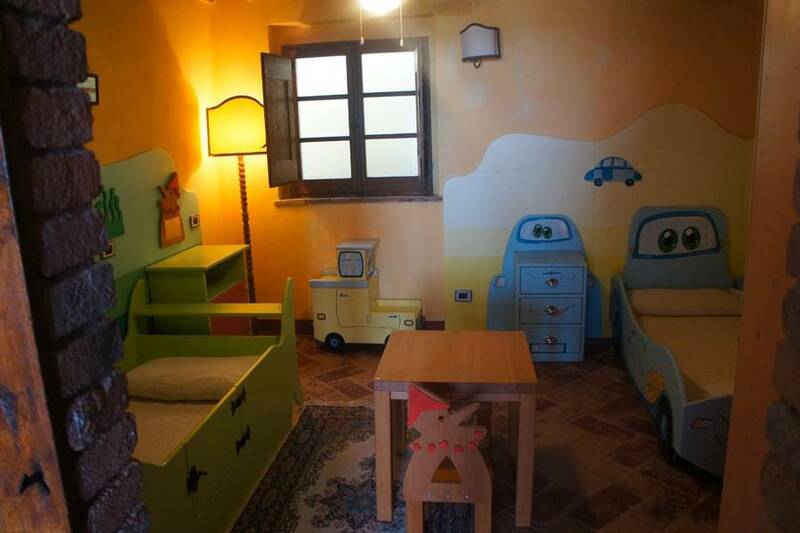 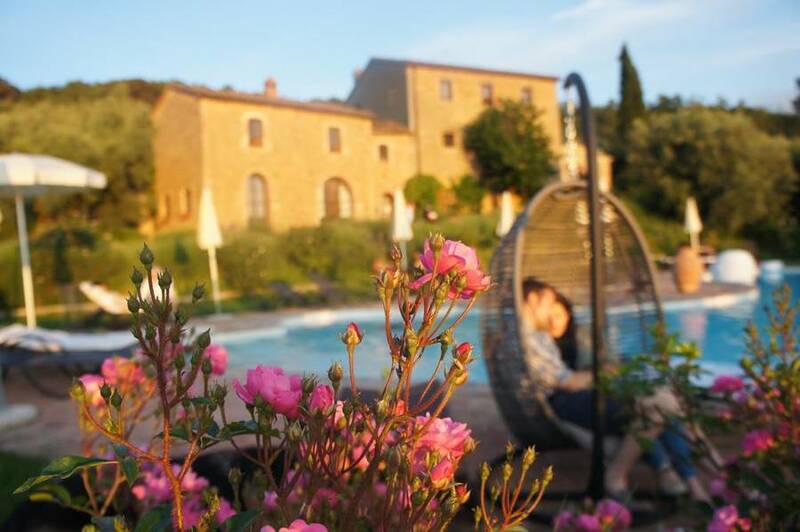 Regardless of whether you are visiting Il Cantico della Natura with your sweetheart or with your kids, we'll make sure you have an unforgettable holiday in Umbria! 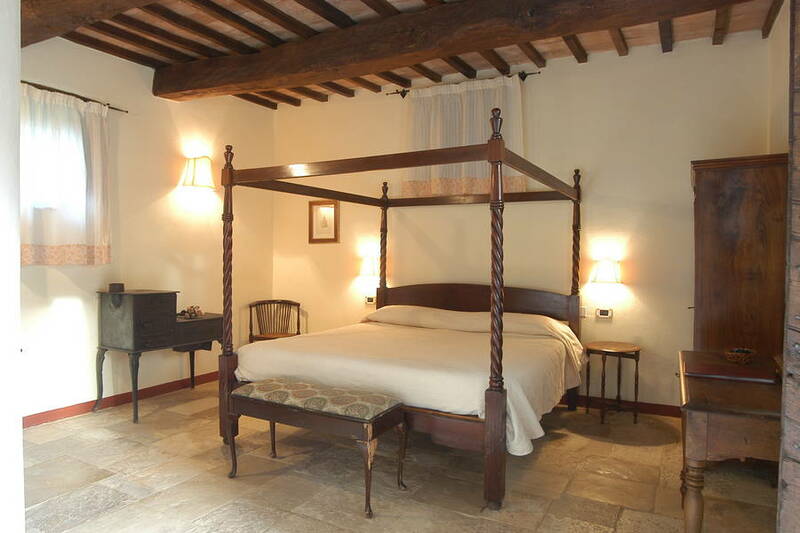 Planning a romantic getaway? 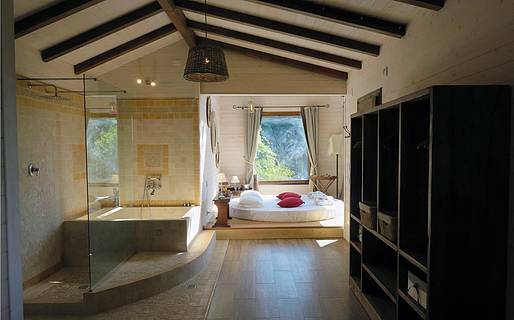 Book one of the two new ecosuites: Libra and Aries. 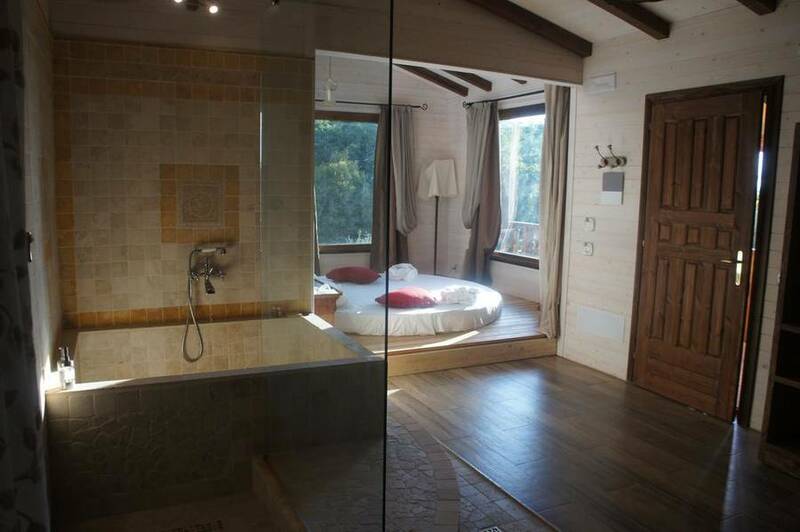 Here, you can sleep under the stars thanks to the huge skylight above! 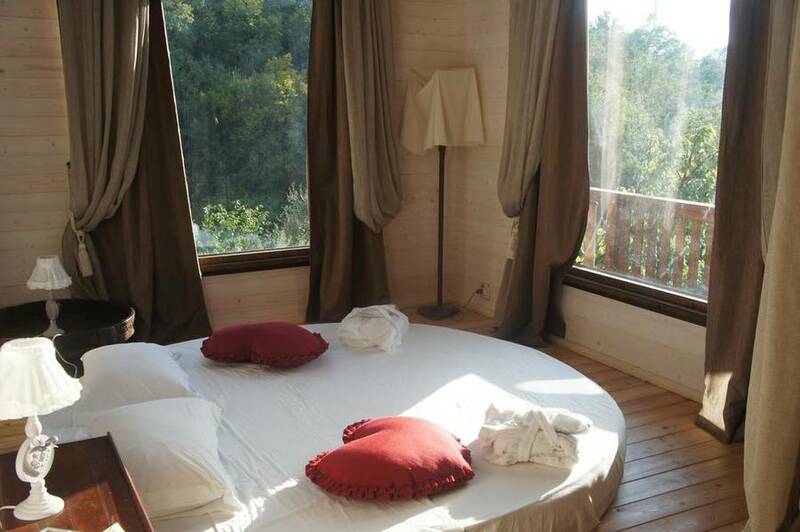 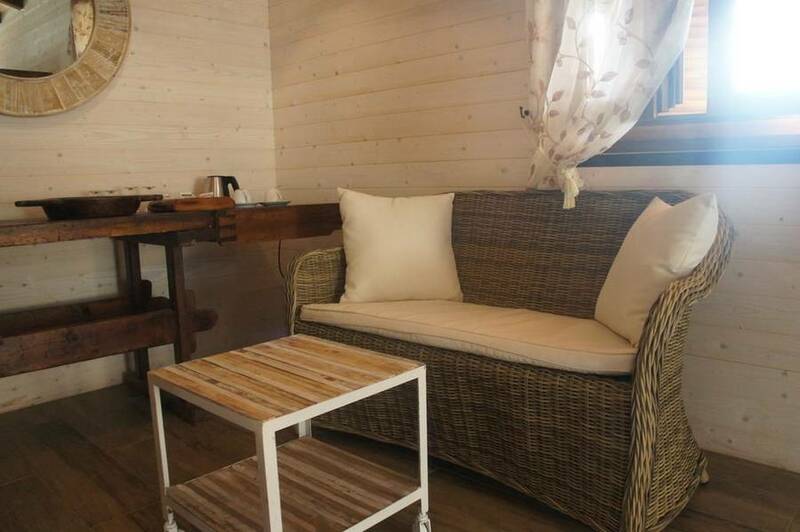 Relax on the veranda overlooking the lake, stretch out on the huge circular bed, and enjoy an exclusive suite just the two of you under a canopy of stars! 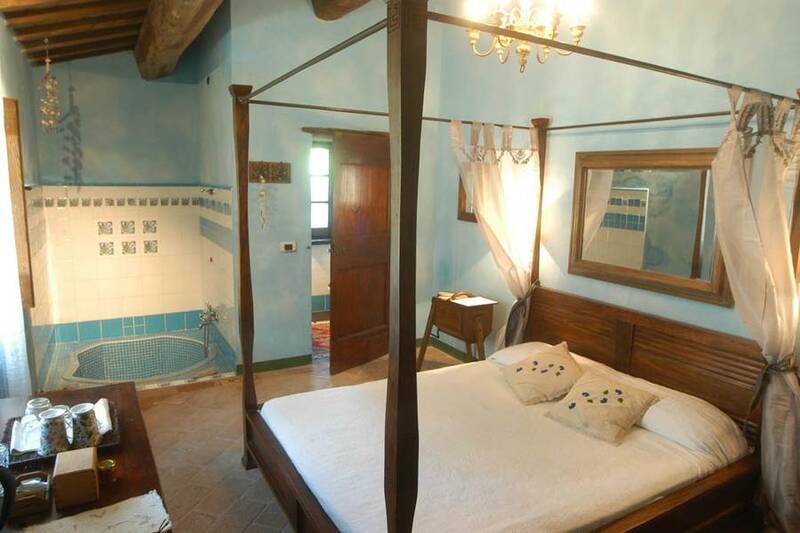 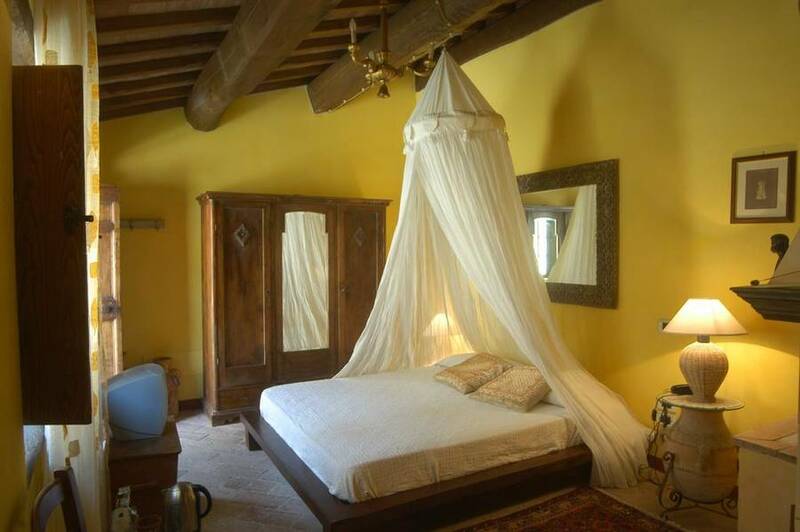 Stay at Il Cantico della Natura and escape the hectic pace of daily life. 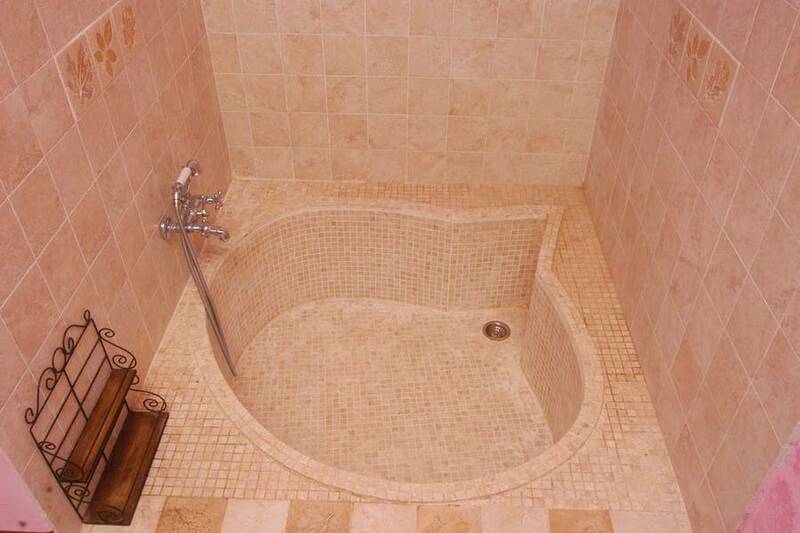 Indulge in the resort's exclusive spa, Incanto which can be booked for your private use if you prefer or for you and your sweetheart for a romantic surprise. 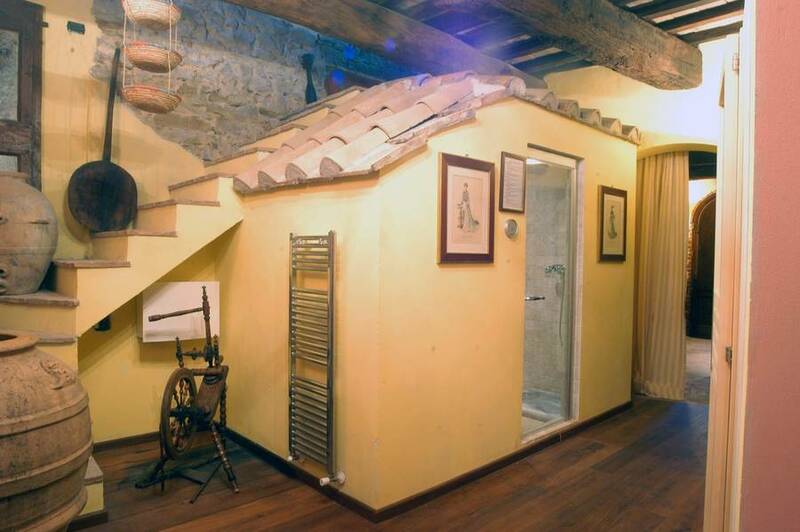 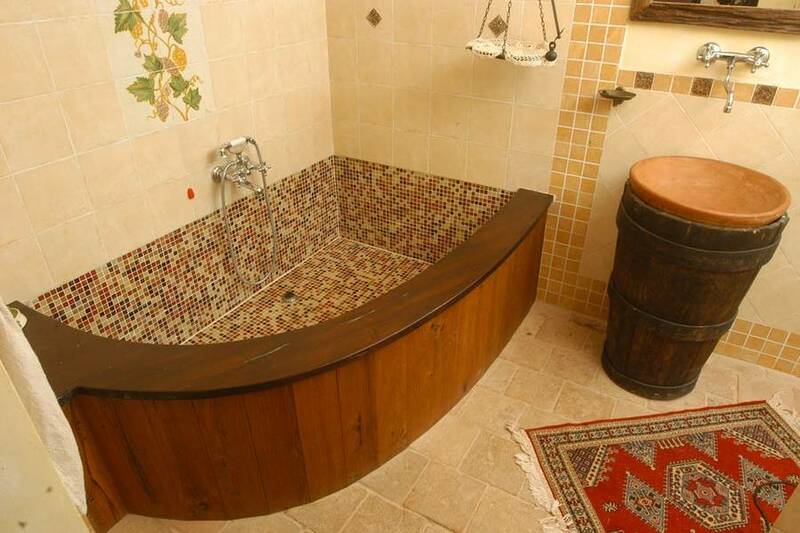 Sauna, hot tub, steam bath, beauty treatments, and a full range of massages will help you slow down and unwind during your Umbrian holiday. 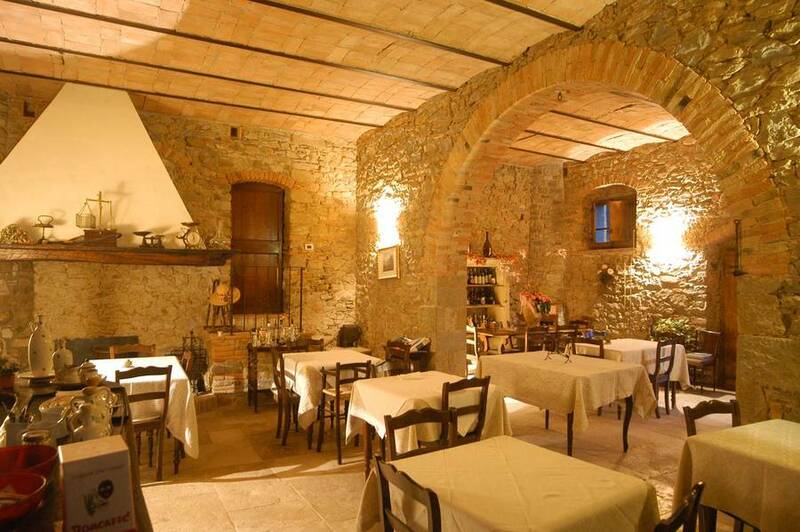 If you love delicious and nutritious meals, Il Cantico della Natura's restaurant offers the best of Umbrian cuisine made exclusively with organic ingredients from the resort's estate! 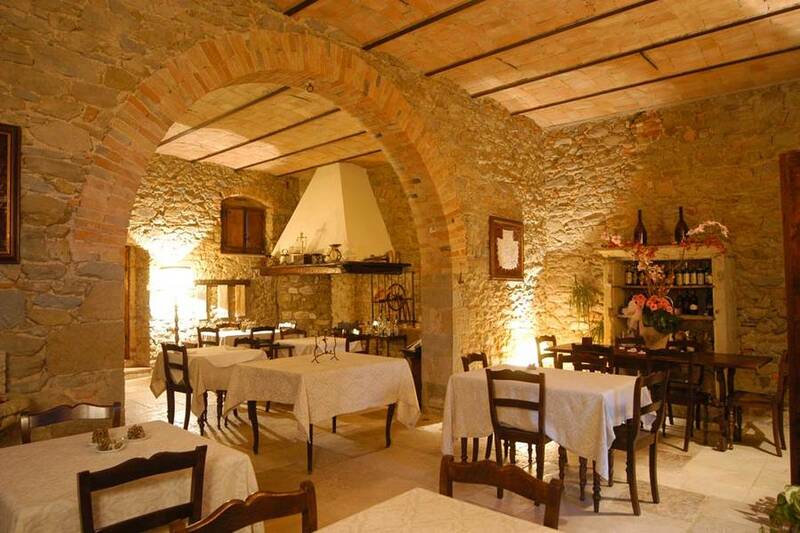 Sample the local specialties and learn to prepare the most traditional dishes in Umbria with us! 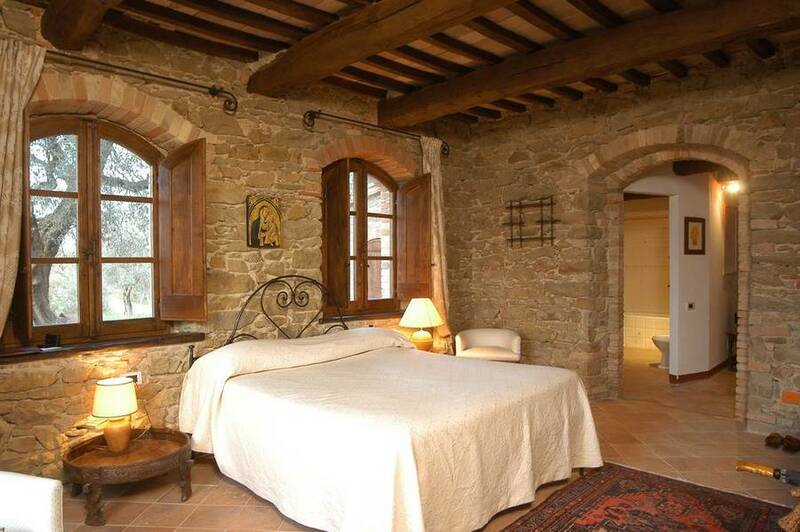 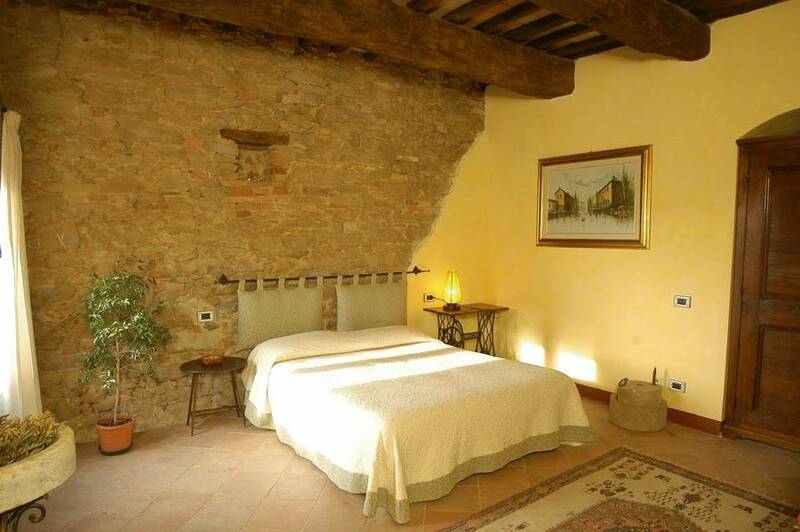 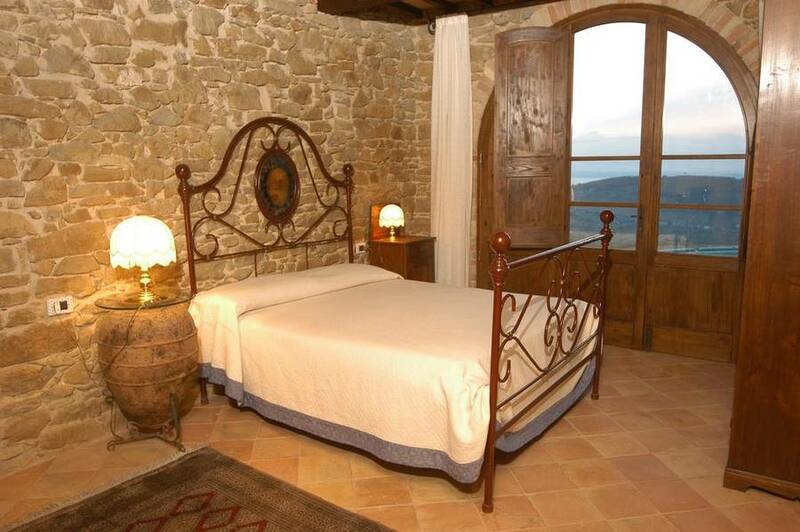 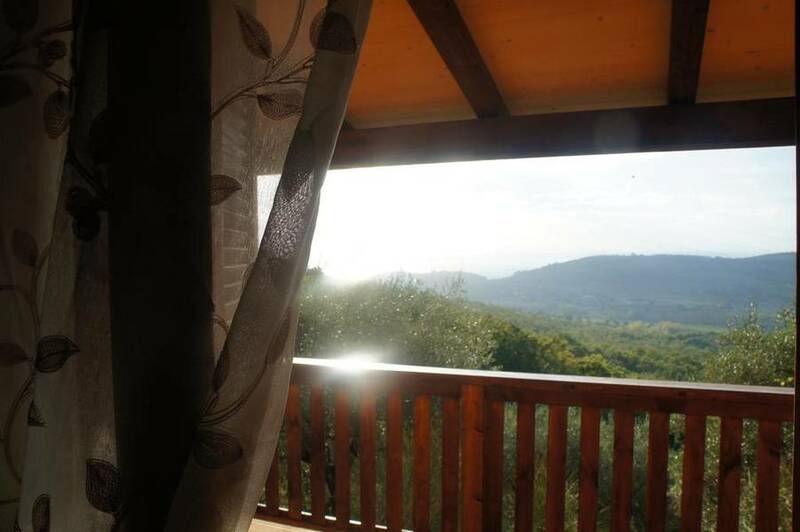 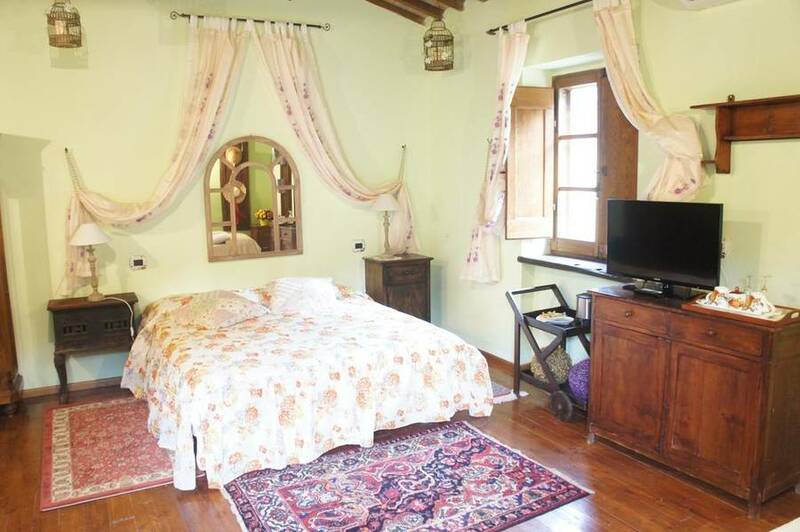 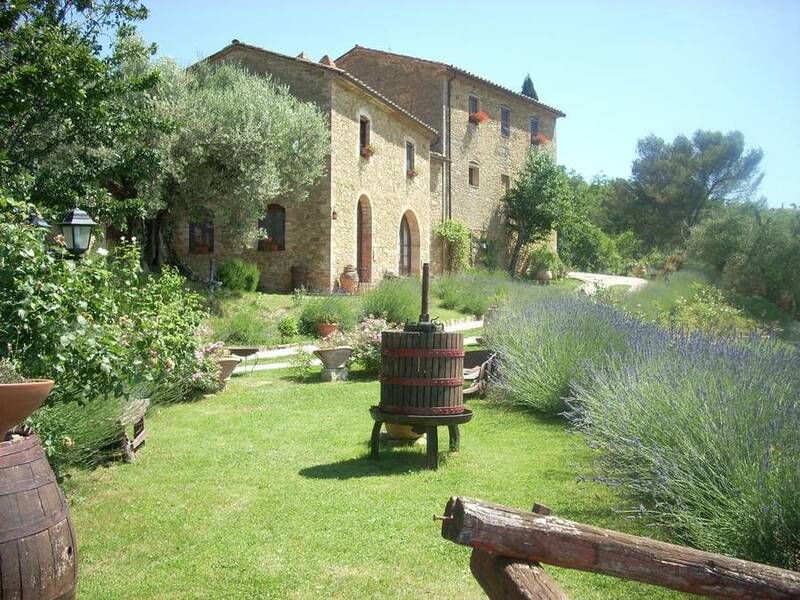 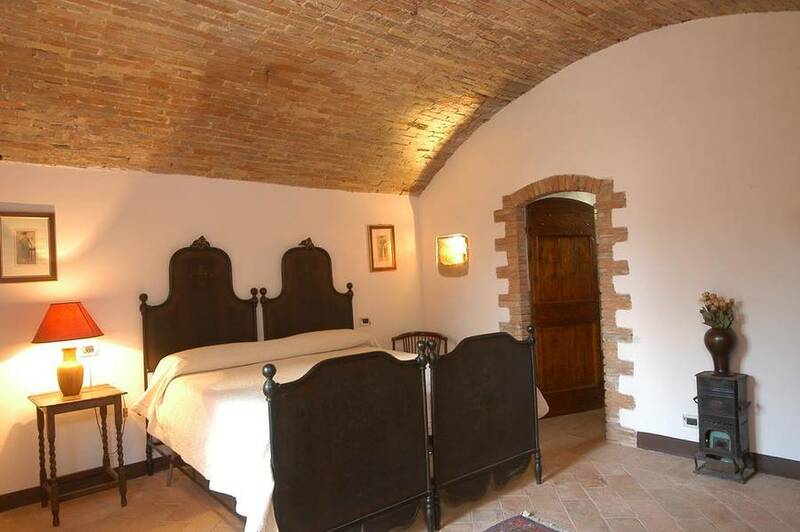 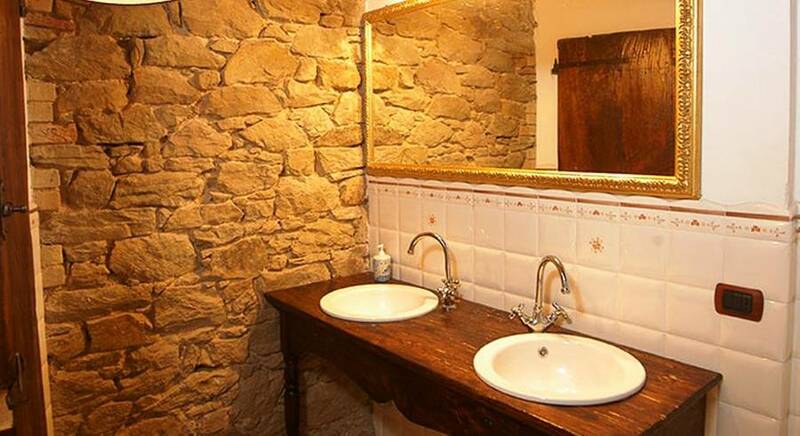 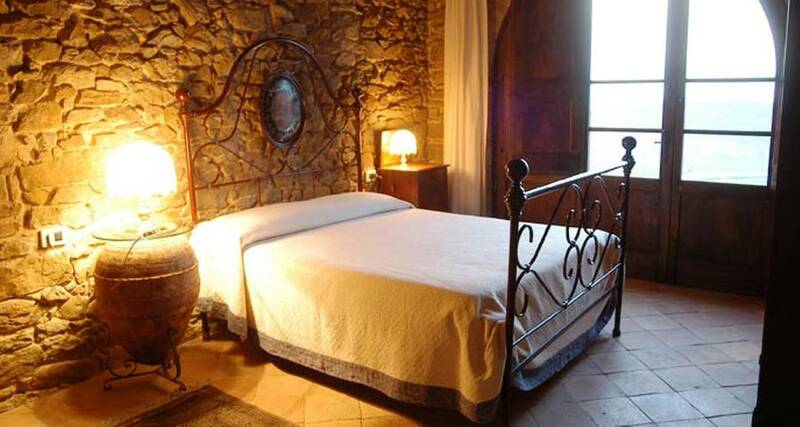 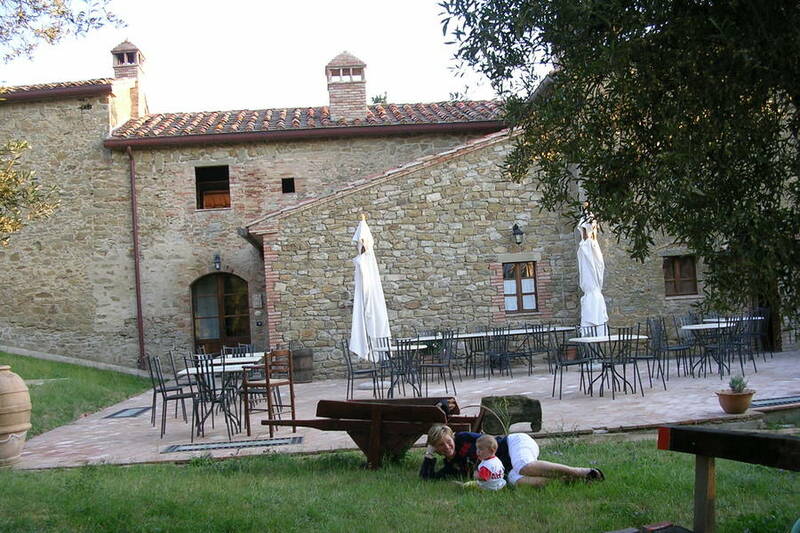 Il Cantico della Natura is strategically located for visiting the most beautiful hilltowns of Tuscany and Umbria. 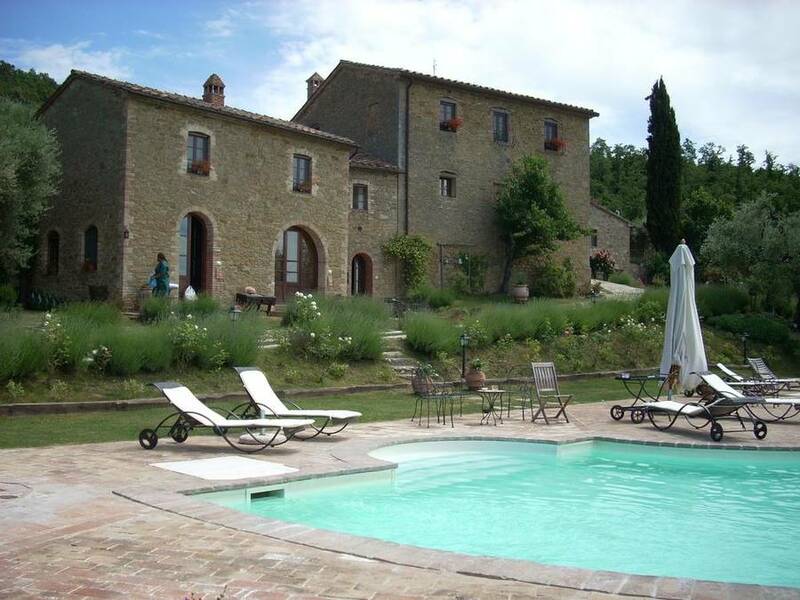 Tucked in the rolling Umbrian hills and surrounded by historic olive groves, the estate is an easy day trip to the towns of Perugia, Spoleto, Gubbio, Assisi, and Orvieto in Umbria, and the Tuscan cities of Cortona, Siena, and Firenze. 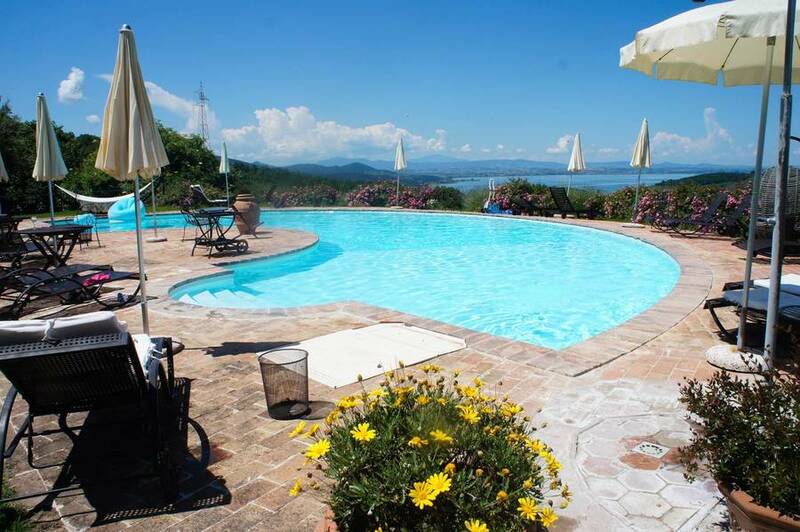 Lake Trasimeno can be seen from the resort's panoramic outdoor pool. 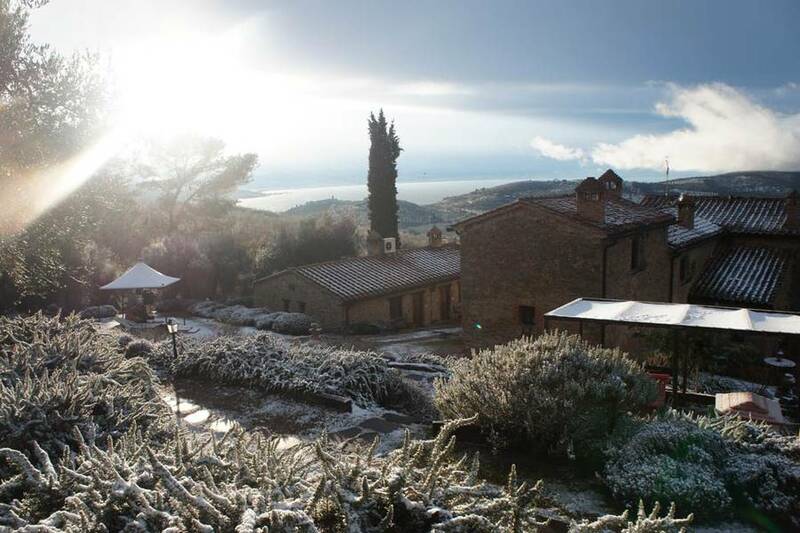 The Song of Nature is an Eco Resort and Organic farm on Lake Trasimeno located in a beautiful stone house of 1600 surrounded by a centuries-old olive grove of 400 years and 30 hectares of woods and unspoiled nature.